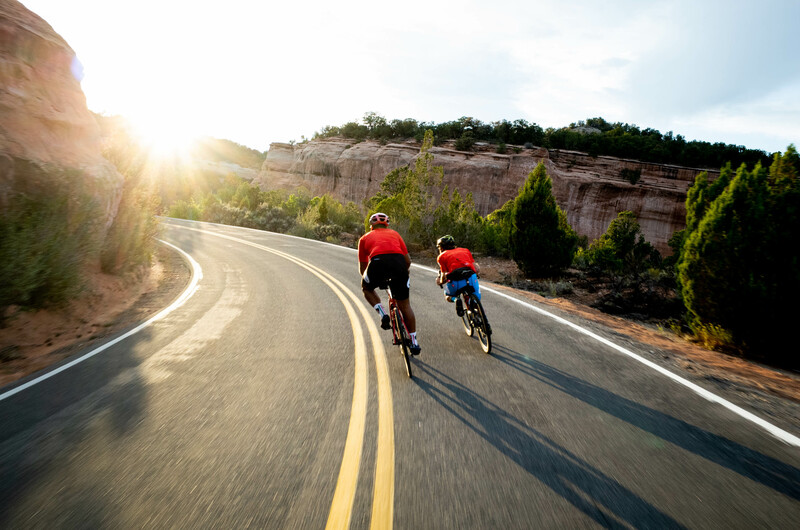 All cyclists will start and finish at Two Rivers Convention Center in downtown Grand Junction. 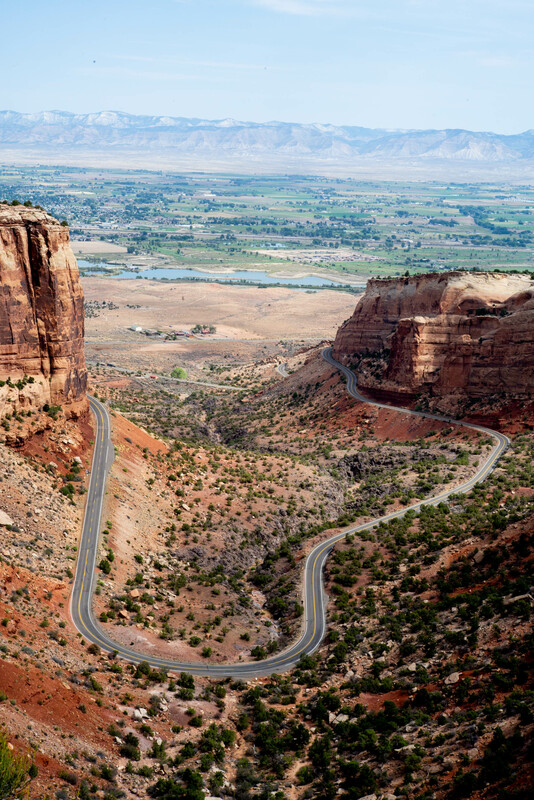 The ride will begin with a spectacular trek through the Colorado National Monument. 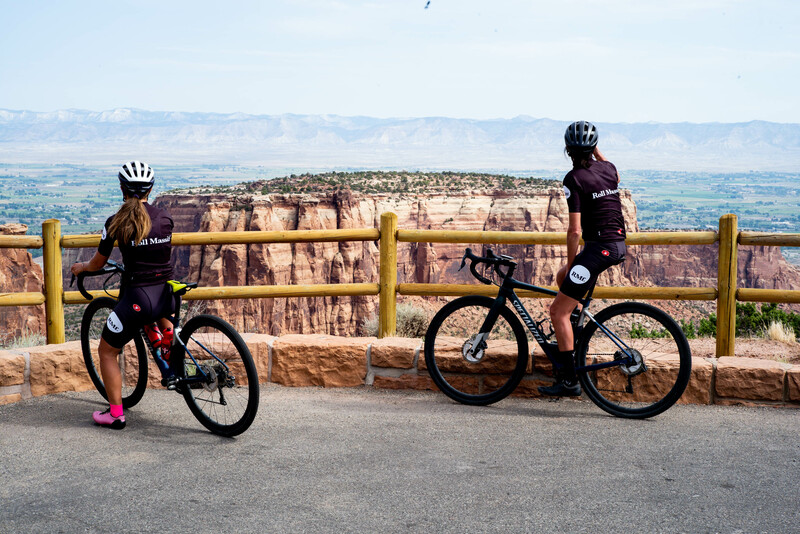 After exiting the Monument, riders may elect to tackle a metric century through the beautiful farm country and surrounding areas of Fruita or opt for the classic 41-mile loop back to Grand Junction. 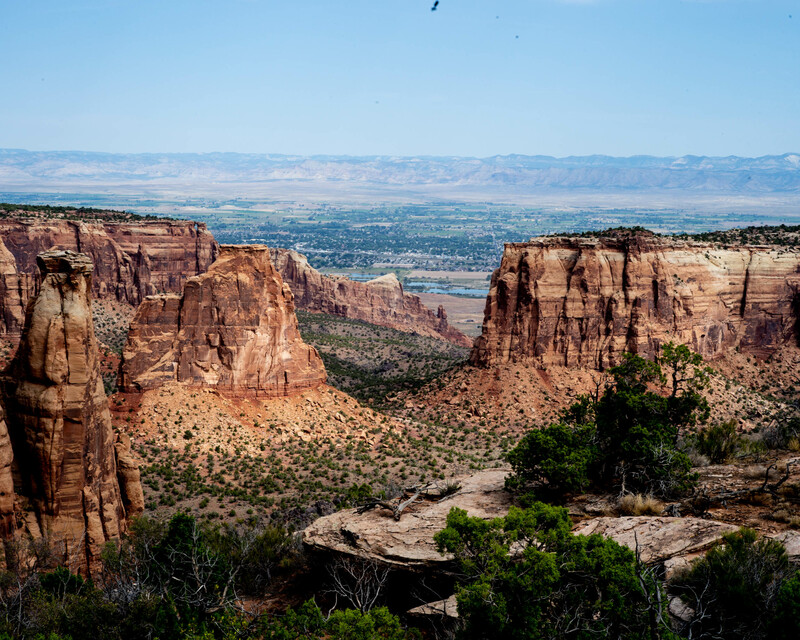 The Colorado National Monument requires all cyclists (regardless of whether they are in an organized event or on their own) to have a white light that is visible from a distance of at least 500 feet to the front and a red light that is visible from at least 200 feet to the rear. The Monument has three tunnels, bored through solid rock, that are not lit, thus the reason for the safety requirement. 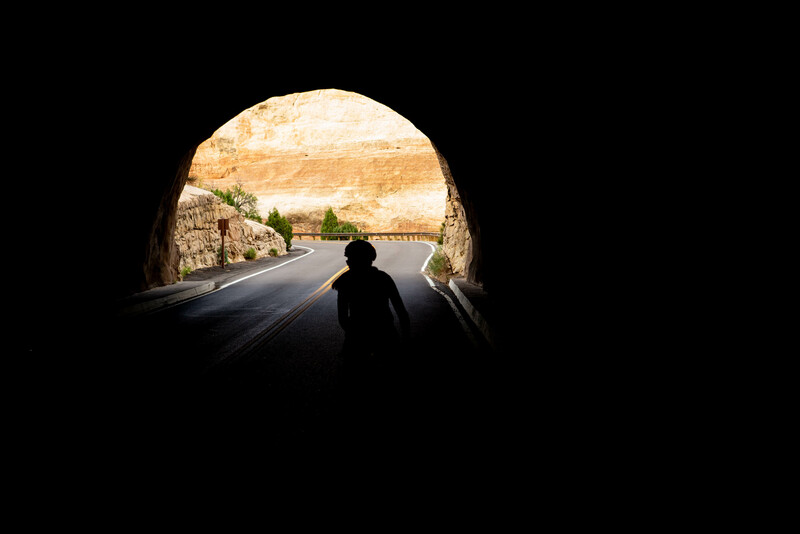 All cyclists and support vehicles are required to use the lights in the three tunnels. You may turn them off once you’ve exited, but for your safety we advise that you leave them on the duration of the ride. This is not a race. You may start your ride between 7:30 a.m. and 8:30 a.m. All riders must have a front and rear light to ride through the Monument. There will be three to four aid stations on the course. Each aid station will be stocked with water, energy drink, nutrition bars/snacks, fruit, bagels, trail mix, etc. Please note, it is possible that each aid stations may not be stocked with all the same items. Aid Station details – mileage, location and hours of operation – will be shared in the near future. 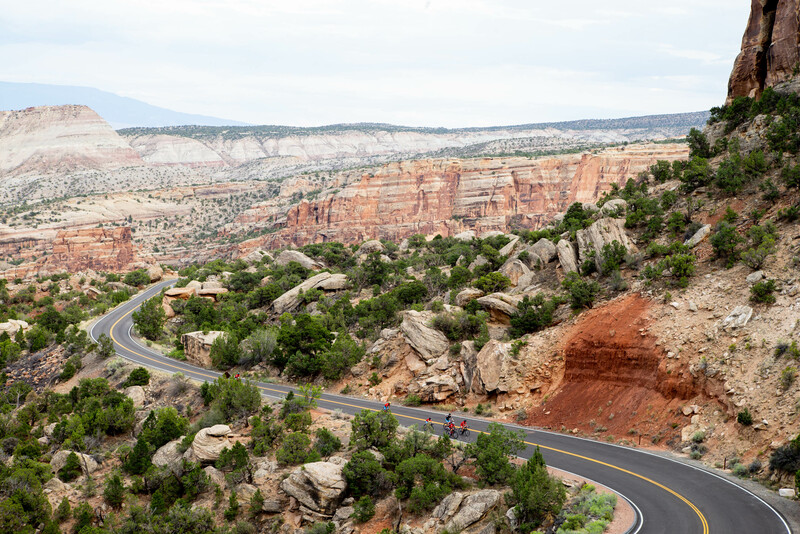 Staff will be at the east entrance of the Monument to check if you have a number plate and lights; both are required to enter and continue your ride per our permit stipulations with the National Park Service. Please make them visible to staff and park employees and know that this checkpoint is not an aid station and will not have refreshments or toilets. The entrance needs to remain free of congestion so not to inconvenience the Monument’s daily visitors.